Web application attacks are the top source of data breaches today. The 2018 Cybersecurity Insiders Application Security Report reveals that 62% of cybersecurity professionals are at best moderately confident in their organization’s application security posture. Not surprisingly, about the same number consider their application security strategies immature.Applications play a critical role in supporting key business processes, but organizations are struggling to keep them safe. 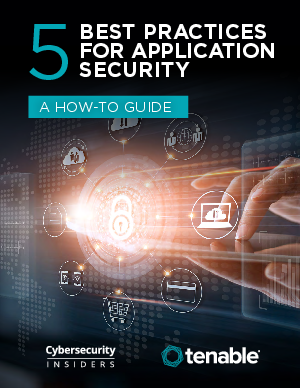 This eBook examines the 5 best practices for application security.